This course is designed to help develop the student’s knowledge, skills, and attitude essential for the proper understanding, operation, and care of today’s Modern Sporting Rifles (MSR). This class is divided into two classes – One day in the classroom and one day on the range. 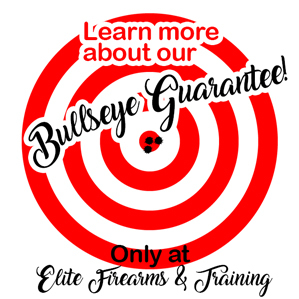 Class and range time will vary depending on attendance. The cost is a flat fee of $110. Students may bring their firearms to class, but live ammunition is not permitted in the building. Classes will take place in an indoor, temperature controlled classroom located at 1322 N. Academy Blvd. Suite 203. Range time takes place at an indoor or outdoor range.